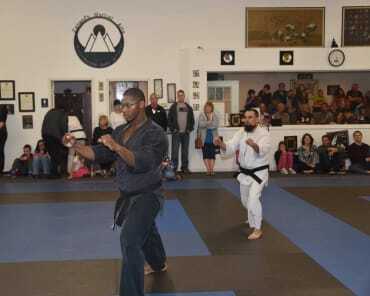 Sensei Seth Sharp started training at the age of 21. 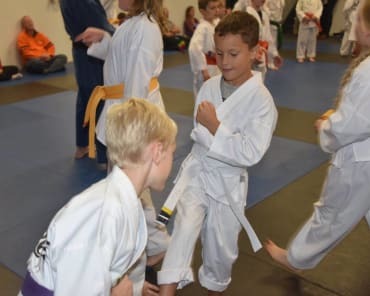 His passion for the martial arts started at a very young age. Moving to the Akron area was difficult for him until he found Grandmaster Zahand. 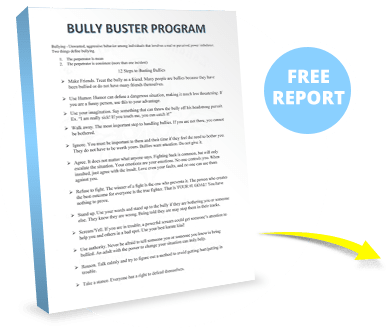 Through the programs at Zahand’s martial arts, he has gained confidence and guidance. Sensei Seth knows that being a student at Zahand’s martial arts doesn't stop after class is over. One becomes a part of the Zahand’s family. New friends and experiences are just the beginning. 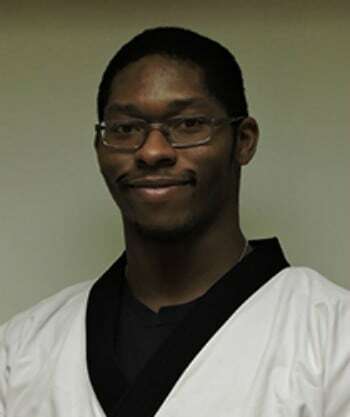 Sensei Seth teaches the mixed martial arts (MMA) and Brazilian jiu-jitsu (BJJ) classes. 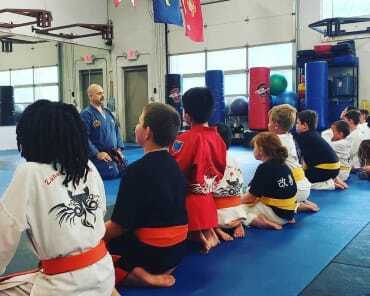 Under the guidance of Grandmaster Zahand, he plans on opening his own martial arts school to help members of the community improve their physical fitness, and help prevent bullying in schools.